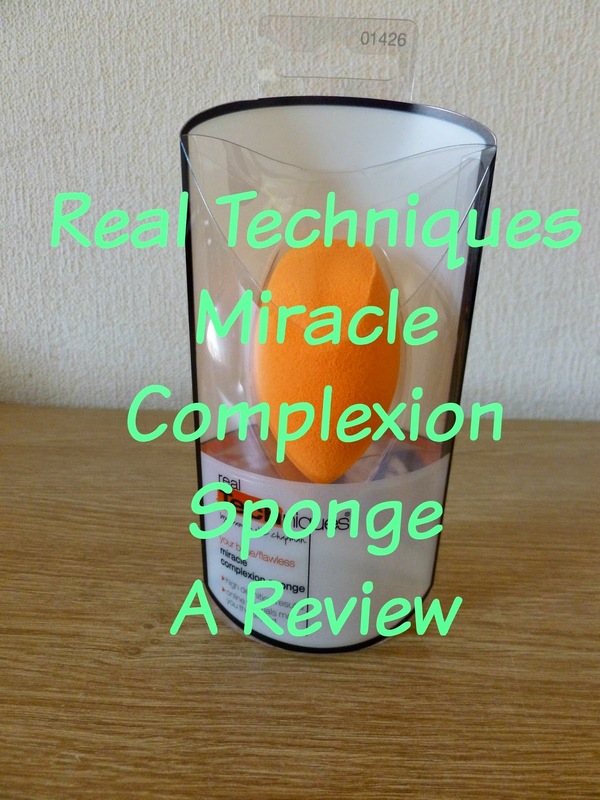 It seems I am very extremely late to the party because I only recently bought the Real Techniques Miracle Complexion Sponge, I suppose I just haven't ever really been interested in "beauty blenders" as such and although there are many different ones out there on the market, they have just never interested me, up until now. I placed an order on the Superdrug website at the end of March and thought I'd order the Miracle Complexion Sponge since I'd never tried a beauty blender to apply my make up and thought I'd give it a go, so I popped one into my basket. 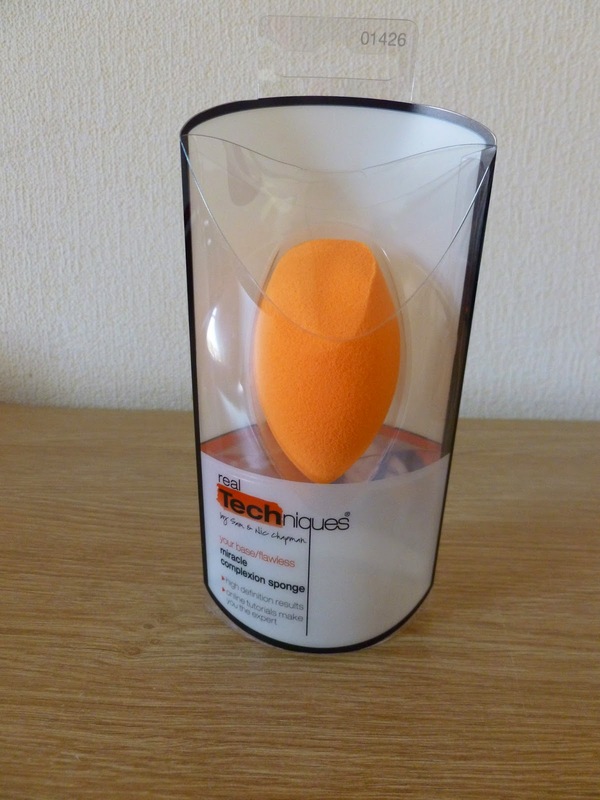 The sponge is a kind of egg shape with a pointy end at one end and a flat side at the other end, and I've been using it to apply my foundation and concealer and I love it! Why oh why have I not been bothered before? I feel like I've been missing out! I use the sponge by popping some of my foundation onto the back of my hand and then using the flat side and the rounded side I pat or bounce I suppose you could say the foundation onto my skin, I also like the pointy end for applying my concealer right into the inner corners of my eyes. I find I get a lovely flawless finish with my foundation when using the RT sponge and it has been my go to choice of applicator for my foundation and concealer over the last few weeks, it really is brilliant and a great price too. Have you got a RT miracle complexion sponge? Do you love it as much as me? Do you have any tips of how else I can use mine?